Manama, Mar. 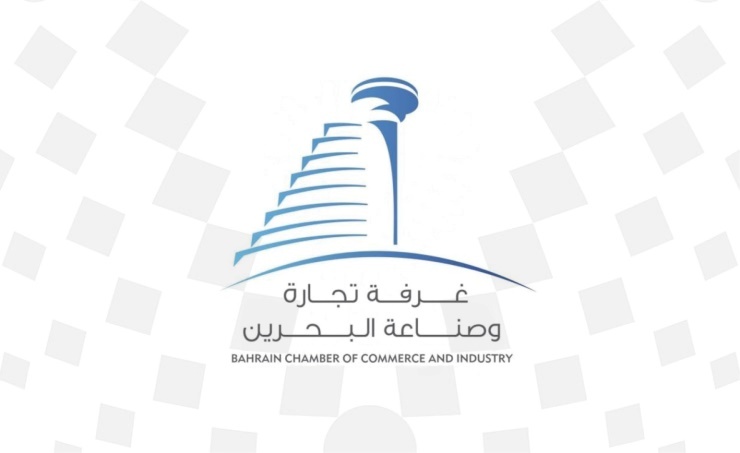 18 (BNA): Bahrain Chamber of Commerce and Industry (BCCI) has called on representatives of the educational sector in Bahrain and interested people to attend the consultative meeting that will be organised by the Education Committee at the chamber under the chairmanship of Dr. Wahib Ahmed Al Khaja. The meeting, aimed at the private schools sector, will spotlight available opportunities in the sector and the main challenges facing it. BCCI announced the meeting will be held tomorrow Tuesday from 10 am to midday to discuss the role of private schools in developing the human capital and boosting the national economy.